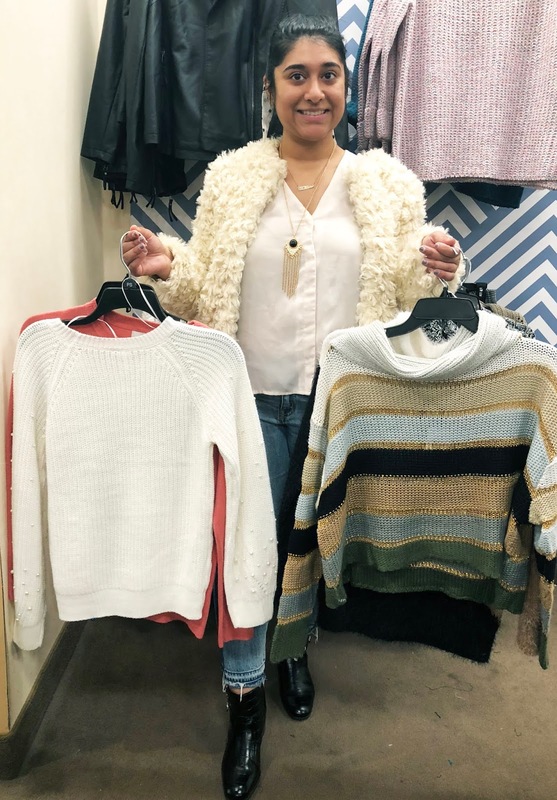 Thank you to Boscov's for sponsoring this post. Holiday shopping can be stressful, even for someone like me who lives for shopping. This year I got a head start on my list by heading for some pre-Black Friday browsing at my local Boscov's. 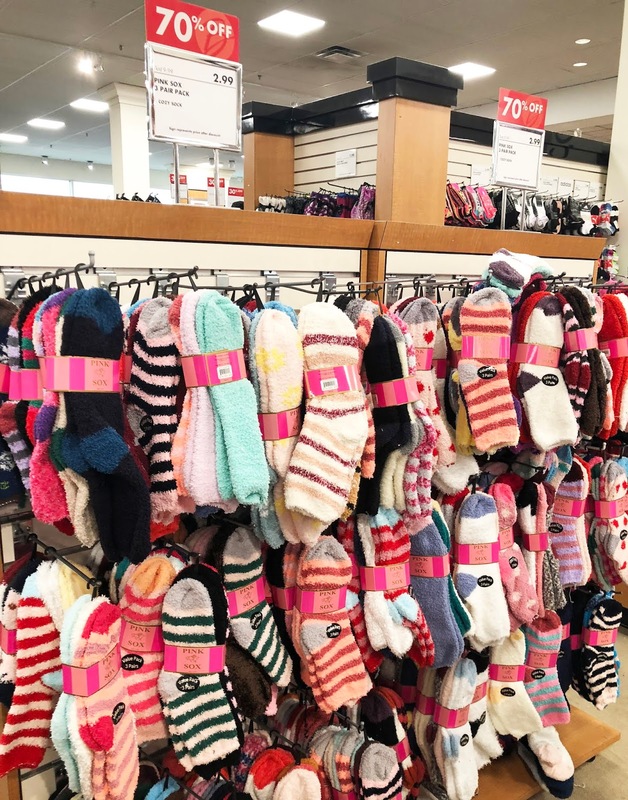 I had not been to a Boscov's in a while and was thrilled by the amount of amazing deals all over the store - literally every time I turned there was something that caught my eye. Obviously my first stop was the holiday section. There is a small window of opportunity where it's appropriate to enjoy all the decor and I've been gathering up pieces to fully decorate this week. 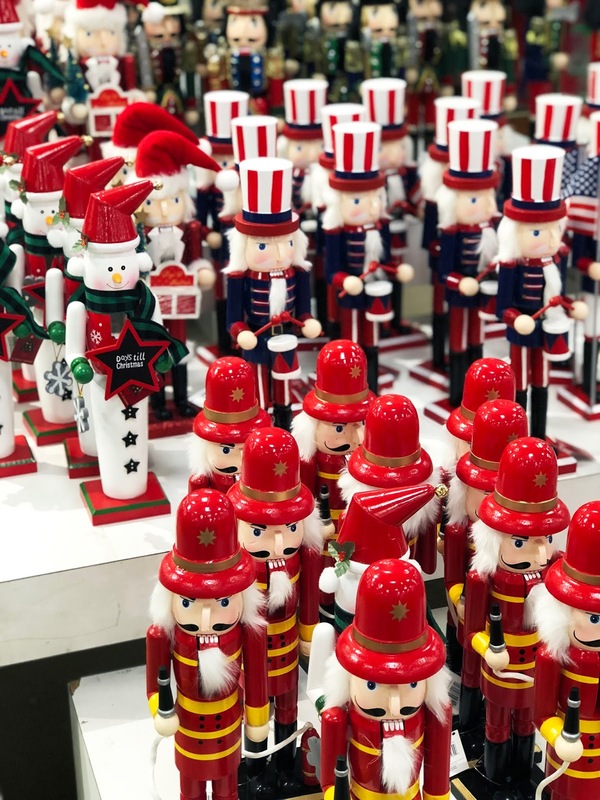 My Boscov's had a small holiday section but it had all the necessary items like trees (decorated and un-decorated), ornaments, figurines and more. My obsession this year is nutcrackers - how cute are these?! 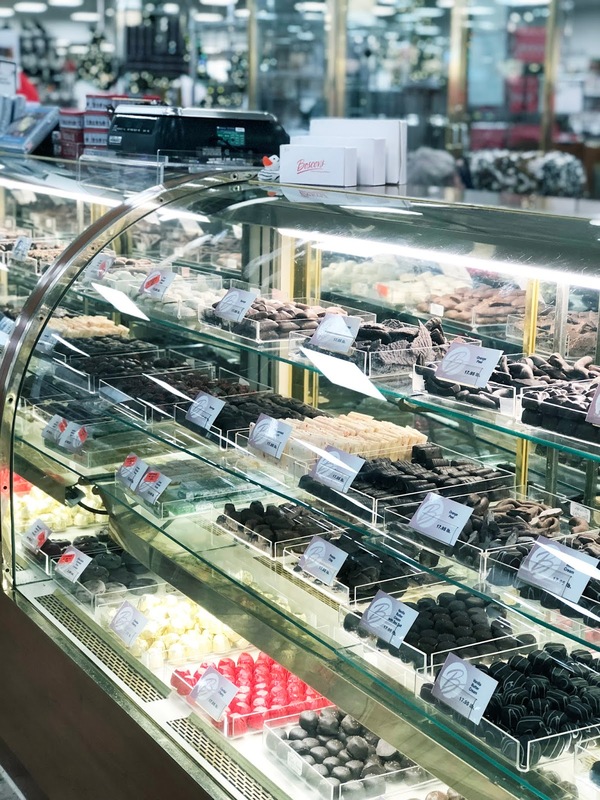 Even as a little girl, one of my favorite sections has always been the chocolate counter. It has a vintage feel and so many delicious options! Plus, as I've said before on Instagram, chocolate is one of my favorite things to gift and receive around the holidays because who doesn't love that! 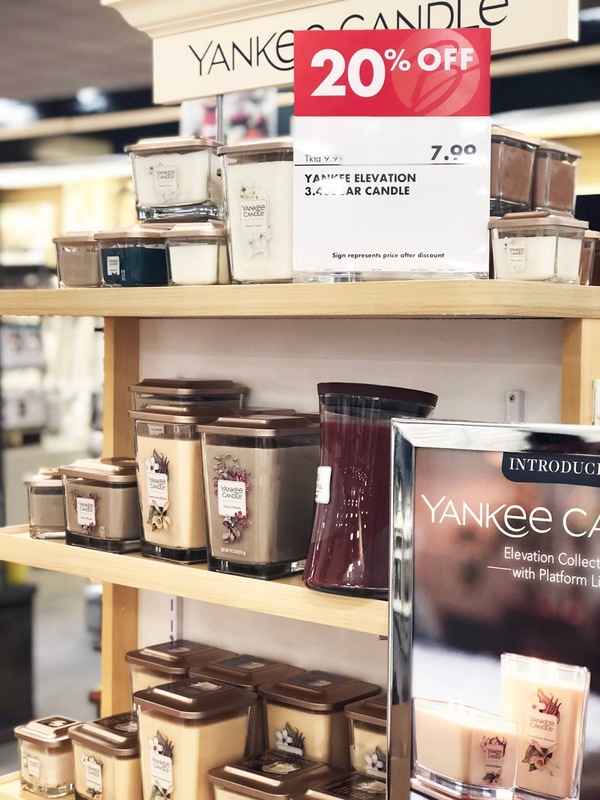 Another gifting staple - candles! They perfect stocking stuffer and addition to any gift! Great finds, but of course I had to go find the clothes and accessories! At the top of my list are sweaters! I like to buy pieces that can be used right away, so sweaters are an obvious choice for this crazy weather we are already having. I found so many cute options, including a sweater I chose for myself that I will be sharing on the blog soon. You can't go wrong with purses! 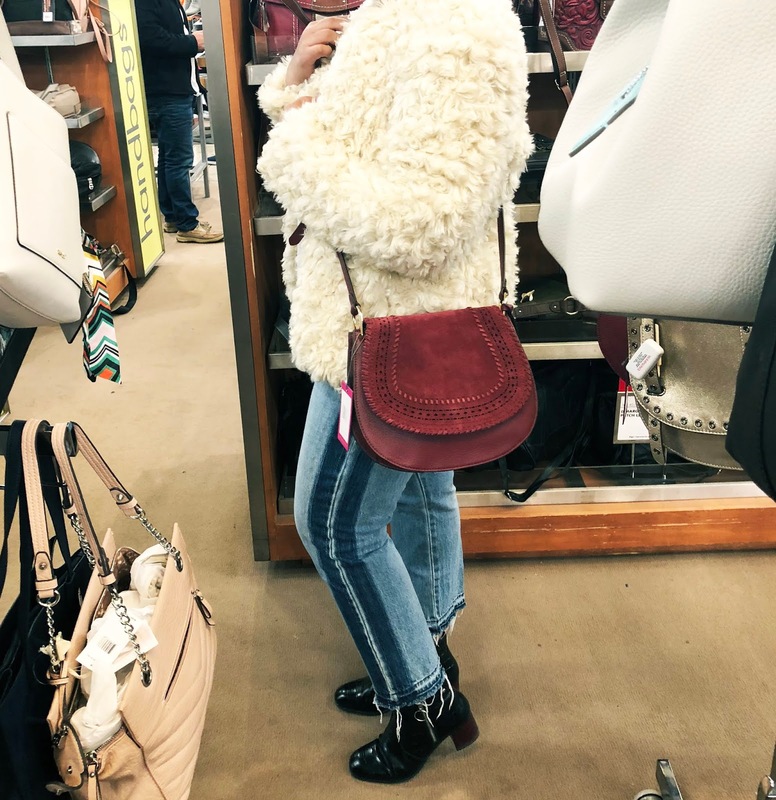 I ended up getting this gorgeous Vince Camuto bag for myself (at 75% off), and a few other really cute crossbody bags as gifts! I'm really loving burgundy and let's just say that my mom, sister and I will be matching in shades of red! If you're looking for stocking stuffers, Boscov's has that too. 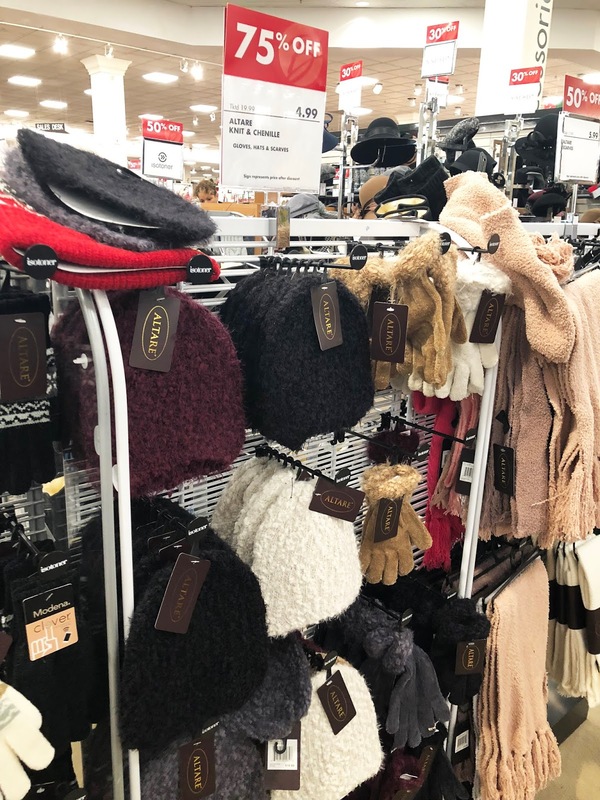 I spotted Pashmina scarves in a variety of colors, cozy socks and hats/gloves all for under $5! The beauty and shoe departments also have great options, but I didn't spend too much time there - I'll be back another day! Philly-area friends, I stopped by the Plymouth Meeting Mall to find these deals, but you can find your closest location here. In addition to the great prices, Boscov's offers free gift wrapping which is so handy! They also have convenient services like gift registry to create any wish lists and the opportunity to buy online and pickup in-store. 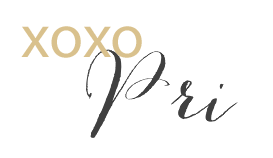 All the little details matter because they make shopping around the holidays more enjoyable! Thank you Boscov's for helping me check things off my holiday list! I have never heard of Boscov, but I am jealous you get to shop there!! It looks amazing and truly like a one stop shop! There are so many great finds. Luckily you can shop online as well! I always find such great deals at Boscov's! Looks like you dug up some awesome bargains for the holidays while you were shopping. So many great finds everywhere! I can't wait to go back! There is so much awesome stuff there! I'm a huge Christmas fanatic, so I love going to stores like this. How unique will your shopping experience be when you can order conveniently.I appreciate stores like this because they do know how busy life gets and they find ways to make help your shopping experience less stressful. It's great that you can find so many options in just one store. And when they have 75% off offers, how not to buy all your Christmas gifts there? The Vince Camuto bag is really pretty! Wow, nice place to go and shop. Those items are really beautiful and the new price are more affordable compare to the old price. 75% off!!! Why can't I ever find sales like that? I absolutely love this time of year. Great items! I have never heard of this store but it looks like a great place to shop! Love how affordable it is :) I will have to see if I have this in my area! These are such cute Christmas decoration and gifts. I personally love the stripe sweater. Holiday shopping is always a lot of fun! Yours looks fantastic! Holiday shopping is the most wonderful time of the year. I love the holidays. I actually shop for Christmas after Christmas though because I find the best sales! 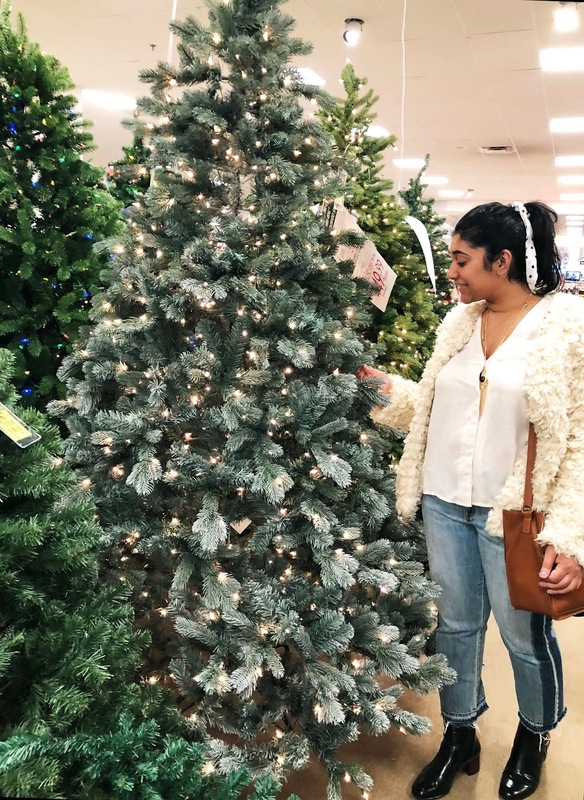 This store seems like the perfect place to shop for the Holidays! There is all you ever need! I live for sales. And when I say sale, I mean 50% upwards, lol. That fur jacket is everything. I'm with you there and there were definitely some steals here. They have online sales too!